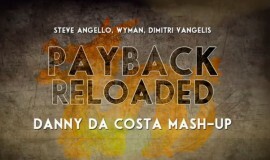 This summer Danny da Costa is back in Turkey for some hot parties! Club Joy and Club Greenhouse in Marmaris, Turkey are the place to be! At the 24th of July this summermadness will start. See you there!